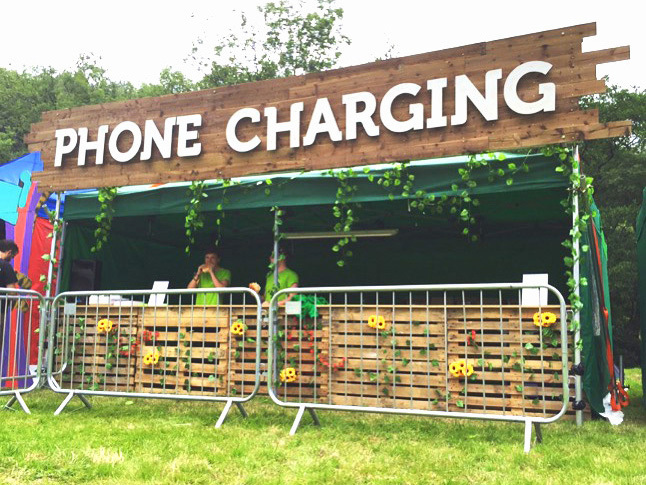 The Big Locker Hire Co. provides event locker hire including guest cloakroom lockers, back of house lockers and phone charging lockers for events and exhibitions. Delivering a great guest experience is really important to us and we always do our utmost to provide a professional and reliable service. Our cloakroom lockers provide the ideal place for guests at events and exhibitions to store folded coats, bags, laptops and other compact items. Guests are allocated their own locker and set their own combination meaning they are free to come and go throughout the day to collect items as they are needed. Locker storage can help reduce cloakroom queues at peak times as locker access is self-managed by guests. We can also provide a traditional coat rail and hanger cloakroom service if required. 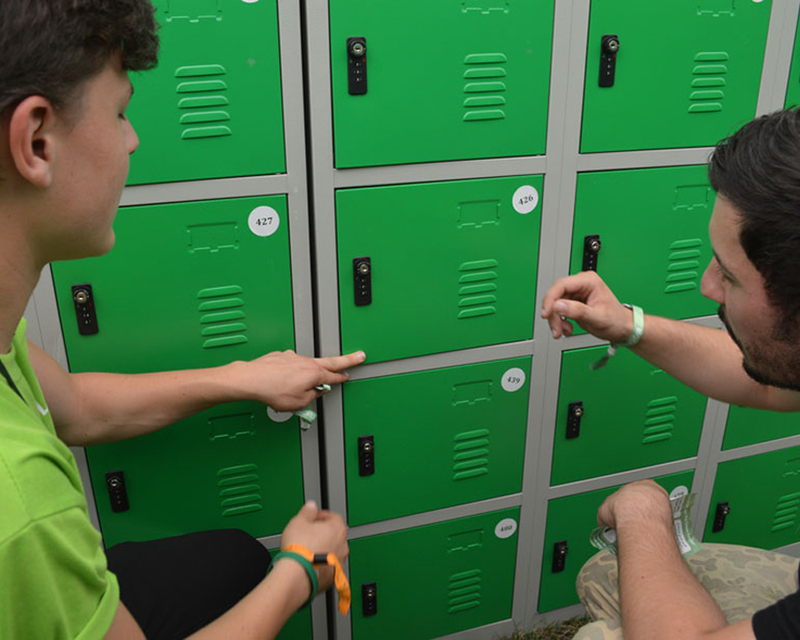 Our event cloakroom Locker Hire service can be fully managed by our friendly staff or alternatively you can rent lockers on a dry hire basis where you provide the staff and we show you how to manage your locker hire efficiently. Providing somewhere safe and organised for your event, catering and waiting staff to store their clothes and valuables is a great facility to offer. Knowing that their belongings are safe means that they are free to get on with their work without worry and having dedicated storage helps keeps your back of house area clear and tidy. 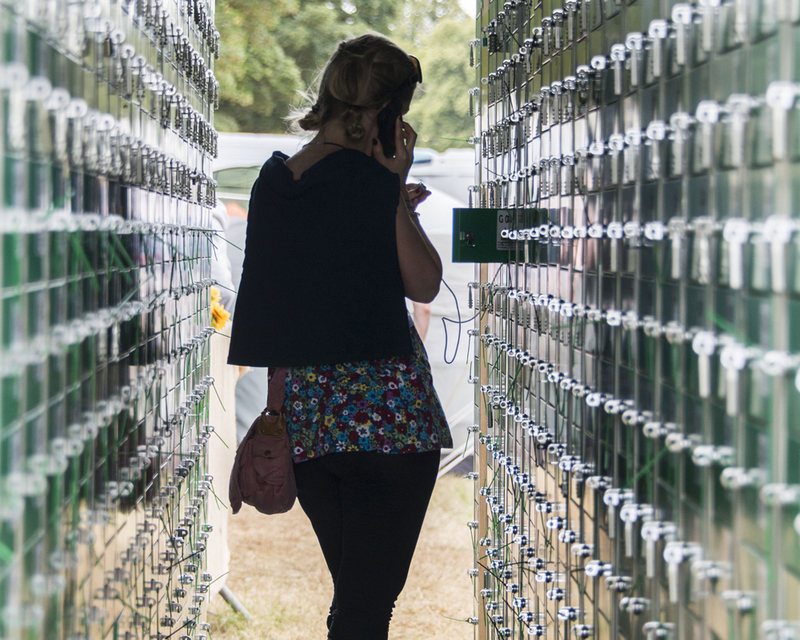 Cloak room lockers are also a great place to get staff to leave their mobile phones if you prefer that they don’t use them during an event. Our standard power banks are 4500mAh which means they will charge an iPhone 6 or Samsung Galaxy S6 to 120%. They come fully charged and ready to use.